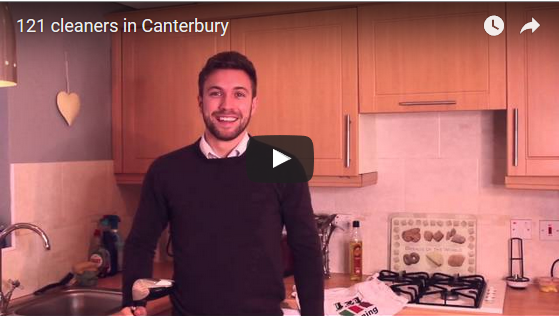 We love our social media and wanted to create a funny video to promote our cleaning company in Canterbury and surrounding areas, so this is what we came up with! I hope you like it. A funny video about cleaning, it's why I love 121, they are such an awesome company!